What we learned from Digital Sport London’s February event with Six Nations, EPCR, HSBC, World Rugby and a special presentation by Rugby Pass. 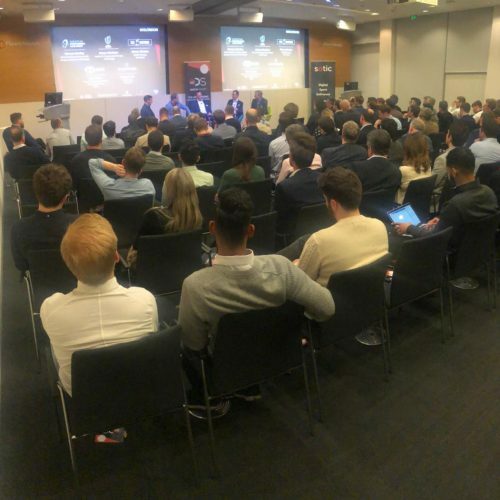 Digital Sport London’s January event covered sports technology, business and investment – but what did we learn from the evening? Digital Sport London is back in January with an event on new technology in sport – in partnership with the Sports Technology Awards Group! 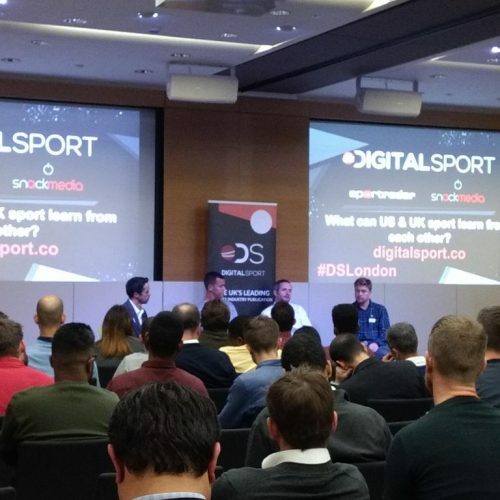 What did we learn from Digital Sport London’s November event on OTT? Join us in central London in November for a discussion on OTT, live streaming and the future of sport on TV. What we learned from Digital Sport London’s October event. 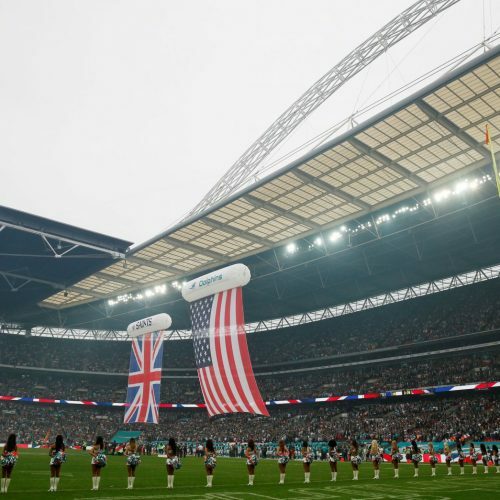 DSLondon – What can US and UK Sports learn from each other? What US and UK Sports can learn from each other – October’s Digital Sport London event.